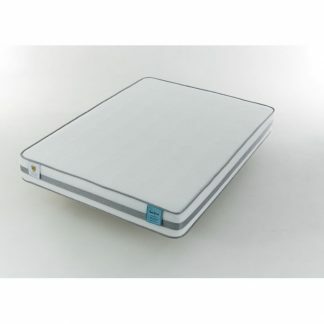 We offer a selection of foam and memory foam mattresses from Swift Mattresses. 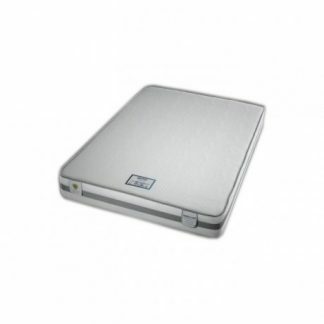 Each one is suitable for any type of bed base, including slatted or metal mesh bases. Delivered vacuum packed for ease of delivery, just unwrap and leave for 2 – 3 hours for the mattress to expand to it’s correct size. 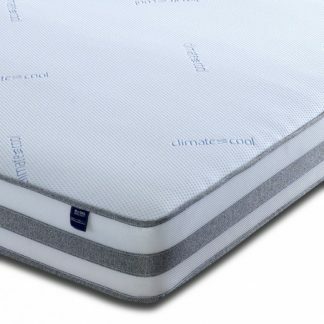 Made in the UK, all Swift mattresses are made to British Standard 7177. 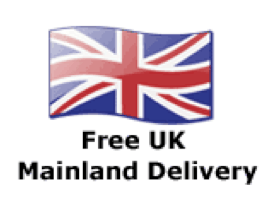 FREE delivery on UK mainland in 3 – 5 days. Some items are available for same day depatch. 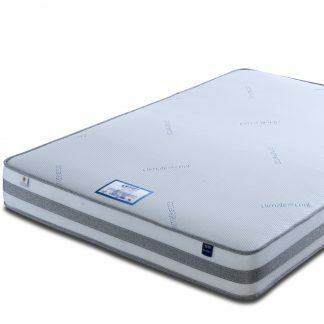 Swift are a specialist in the manufacture of Vacuumed and Rolled mattresses each with a high resilient foam core. 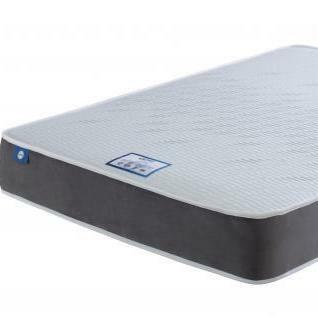 There is a choice of mattresses with 2000 Pocket springs, memory foam, Cool Gel feel foam or a combination of all three.Each mattress is covered in a soft knit fabric treated with bug guard. 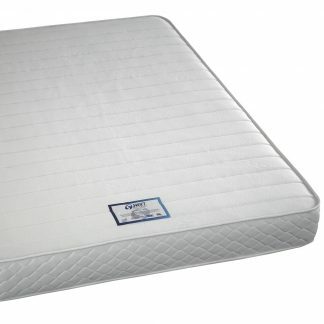 The result is amazing comfortable, durable mattresses.